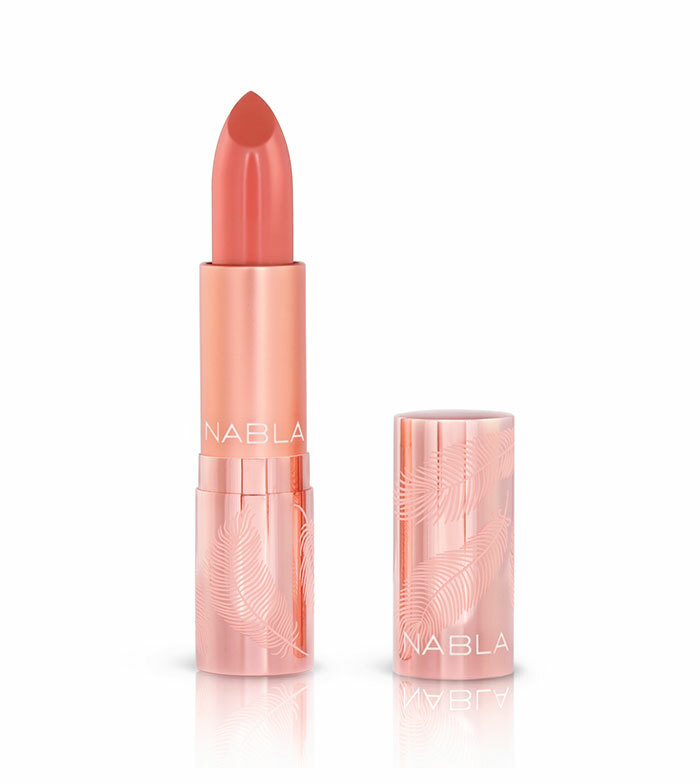 Enjoy the new collection of incredible lipsticks from Nabla, the Matte Lip Collection! Intense and pure pigmentation that envelops your lips in a long-lasting finish! Kissing-proof, non-sticky, lasts for hours and hours. Get this collection of 4 beautiful tones.